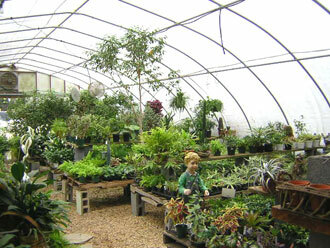 Country Nursery opened its doors in 1975, and has been serving the community with a complete garden center, landscaping service, snow removal operation, and expert plant knowledge ever since. 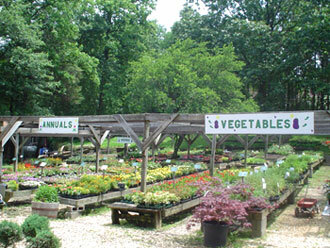 Located on Route 198 just eight blocks (half a mile) west of Route 29, the nursery is easy to locate with its signature red train caboose in the front. Open from 8:30 am to 5:30 pm. Monday through Saturday, and 9:00 am to 5:00 pm during the planting season. Shopping is convenient for everyone, including residents of Howard and Montgomery county, as well as the surrounding counties. Open all holidays except Christmas day, New Years day, and Thanksgiving, allowing customers the chance to have holiday plants and decorations available at all times. 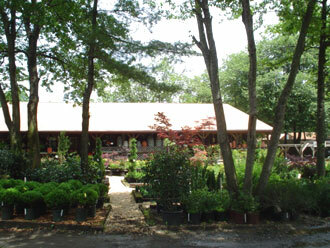 Along with our wide assortment of plants, Country Nursery also carries an established array of tools and equipment needed to sufficiently propagate the plants we sell. Bulk material, including mulch, topsoil, sand, wood chips, and stones can help to create or enhance a flowerbed. Along with bulk material the nursery carries bag material, everything from mulch and small stones to peat moss. Straw and grass seed are available year round as well as an array of fertilizers and insecticides in our chemical department. Customers can have their purchases delivered or picked up. There is a fee to have materials delivered. 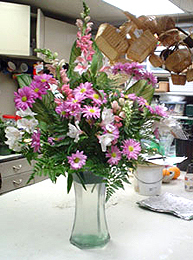 Amanda's Arrangements is a full service florist that has been in business since 1983. We deliver around the corner and around the world for any occasion. Amanda's specializes in custom arrangements and designs. We offer fruit baskets, balloons, foliage and blooming plants, pottery and baskets, stuffed animals, and baby gift items, as well as a wide assortment of gifts and collectibles for those special times. We offer free consultation with personalized wedding planning. We provide a Valentine, Easter, Halloween, and Christmas shop to help with our customers extra holiday needs. Amanda's floral arrangements and gift baskets have won her hundreds of satisfied return customers. For more information on Amanda's Arrangements, click here. 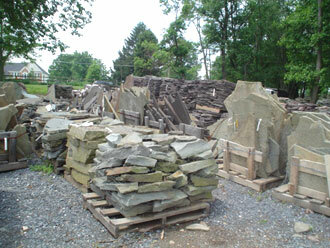 Be sure to call for our price lists including available sizes.